California’s active home listings grew by 28 percent on an annual basis in October. Inventory increased in eight of nine Bay Area counties from last October, with Los Angeles County also posting supply gains. The state’s median single-family home price rose by 4.7 percent year over year to $572,000, while the Bay Area and Los Angeles metropolitan area posted respective annual price gains of 7.9 percent and 5.3 percent. The Golden State got another welcome housing inventory boost in October, with most Bay Area counties and Los Angeles posting annual improvements. 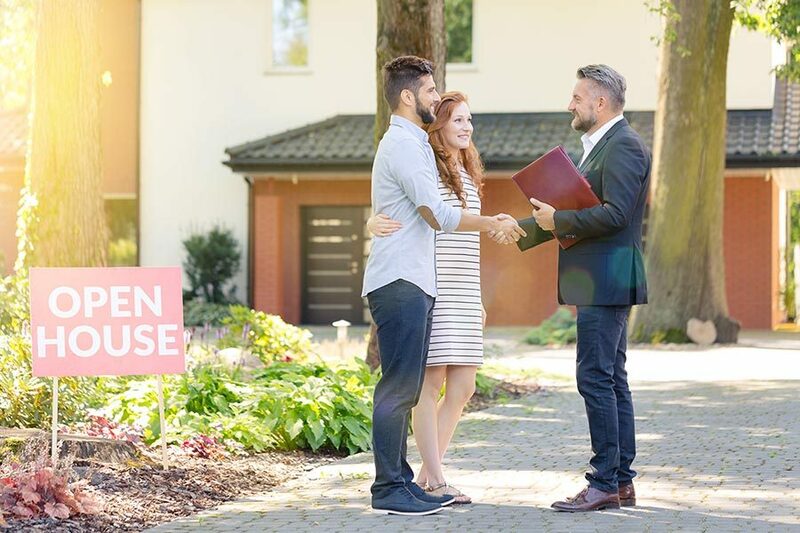 The California Association of Realtors’ latest home sales and price report says that active listings across the state increased by 28 percent year over year in October, the largest such bump in four years. California’s monthly supply of inventory ended October at 3.6, down from September but up from 3.0 one year earlier. The nine-county Bay Area followed state trends, with October’s 2.5-month supply of homes for sale declining from the previous month but higher than it was at the same time last year. Although inventory grew on an annual basis in every Bay Area county except for Napa, the region still has the state’s most severe supply constraints: San Francisco (1.9), San Mateo (1.9), Alameda (2.1), Santa Clara (2.4), and Contra Costa (2.6). Los Angeles County also saw its monthly supply of homes increase from October 2017 to 3.7. The Los Angeles metro area had slightly more homes for sale, with a 4.0-month supply. California’s median single-family home price ended October at $572,000, up by 4.7 percent on an annual basis and the lowest since March of this year. In a statement accompanying the report, CAR Senior Vice President and Chief Economist Leslie Appleton-Young says that as home sales continue to decline, she expects home price appreciation to follow suit. California home sales were down by 7.9 percent year over year, with all major regions of the state posting declines. The Bay Area’s annual rate of appreciation again moderated in October, with the $958,800 median single-family home sales price up by 7.9 percent from one year earlier. Marin was the only county in the region to put up double-digit percent price gains from October 2017, an increase of 15.8 percent to $1,450,000. The other eight Bay Area counties all posted annual price growth, ranging from 0.4 percent in San Francisco to 9.3 percent in Napa. In Los Angeles County, the median sales price rose by 5.9 percent year over year to $614,500. The overall metro area saw a similar rate of growth, with the $516,000 median sales price up by 5.3 percent. Incoming CAR President Jared Martin noted that rising mortgage rates and moderating home prices are causing buyers to feel less urgency than they have in previous months. This shifting sentiment is reflected in the pace of sales, with the median days on market increasing from last October statewide (up to 26.0 days), in the Bay Area (19.0 days), and in the Los Angeles metro area (30.0 days).